The rise of new luxury is what it takes; the contemporary city dwellers are interested in collecting memories and sharing economy initiatives rather than possession. Therefore, life becomes more luxurious if facilities and amenities are in close proximity of people’s work- life balance. Nowadays, the vicinity of the combination of housing, offices, public transport, recreation and education is paramount. 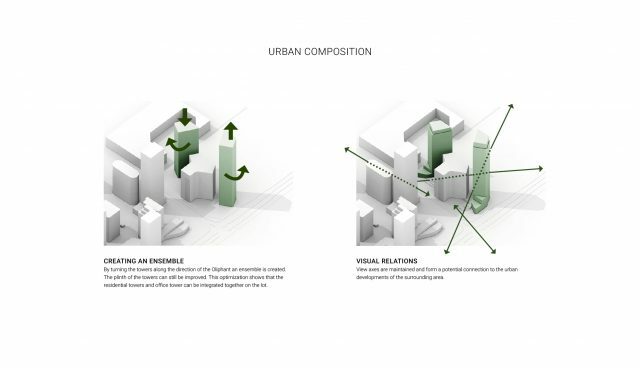 A city center is where these elements blends in together to such a place. The Center Business District (CBD) of Amsterdam Southeast is the booming area in the post crises years. 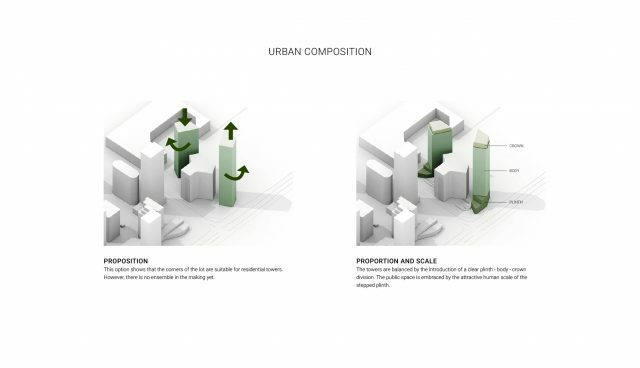 Here OZ is designing towards a mix of functions for a dense urban location. 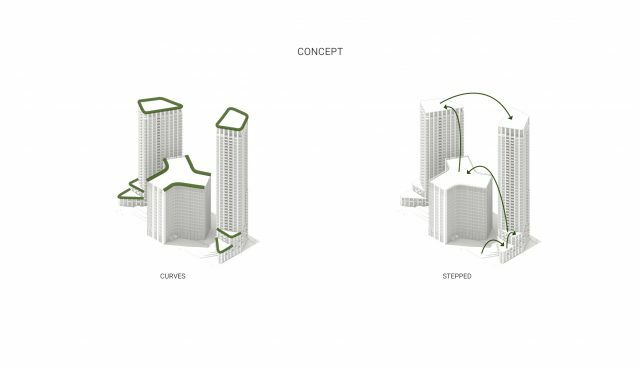 The Elephant Garden refers to two tall housing towers embracing the office building in the middle called ‘Oliphant’, since it is a striking building in this area. 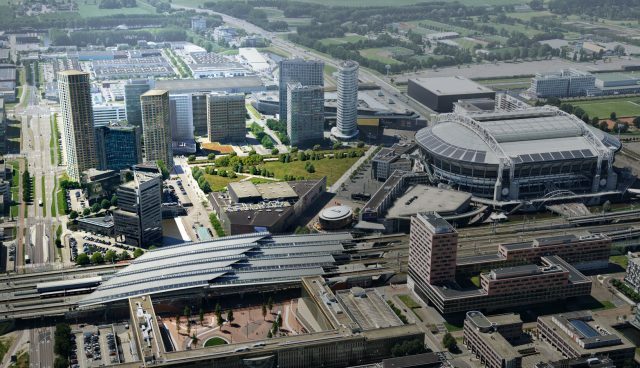 The Elephant Garden as well as the transformation of the Oliphant are projects of the CBD of Amsterdam Southeast and Transport Orientated Development (TOD). After the successful redevelopment of the Oliphant office in cooperation with its owner First Sponsor Group, both parties amplify the fact that great workspaces flourish with housing at their near surroundings. The idea for a new housing project Elephant Garden was a natural next phase development. 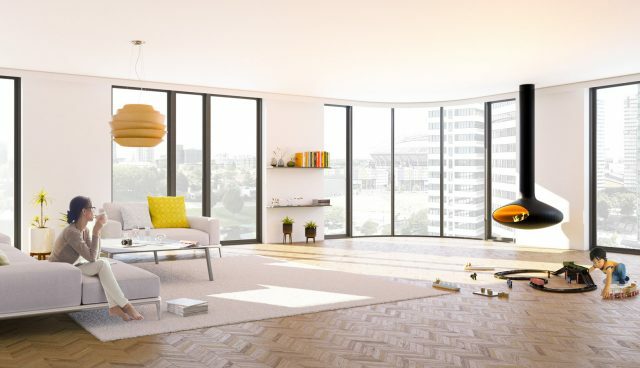 This design reinforces the high dense urbanity in the city with an eloquent and luxurious setting. 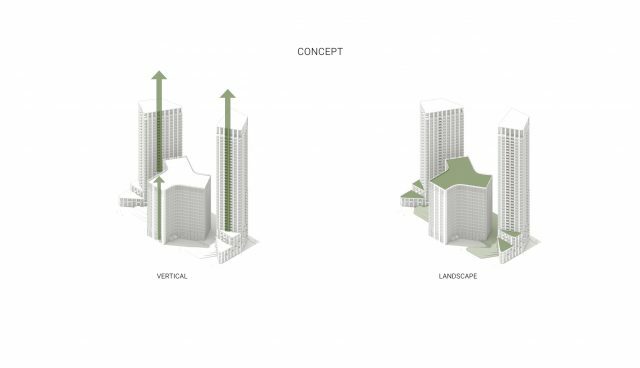 Both towers are slim and rotated to make an ensemble with the existing office building and it surrounding. The brick material generates a residential tough. Whereat the colour of the brick relates to the Oliphant building creating an atmosphere that merge into this area. Furthermore, the design of Elephant Garden is according to a ‘stepped’ concept. The ascending height difference at the foot of the two towers break the windfall and roots the design into its surroundings. 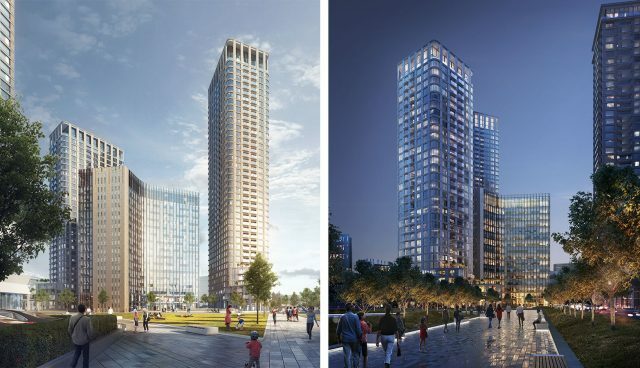 The plinth of each tower includes public functions to animate visitors and future residents besides the designated entrances and access to bicycle storages. The dwellers view from the towers is taken into account by adding green vegetation on the rooftop of the Oliphant. Furthermore, a restaurant and meeting rooms are located at the foot of the office building. The Elephant Garden integrates its fully mixed work- life design program in the overall development of Amsterdam Southeast. Click here for more information about the redevelopment of the Oliphant building.